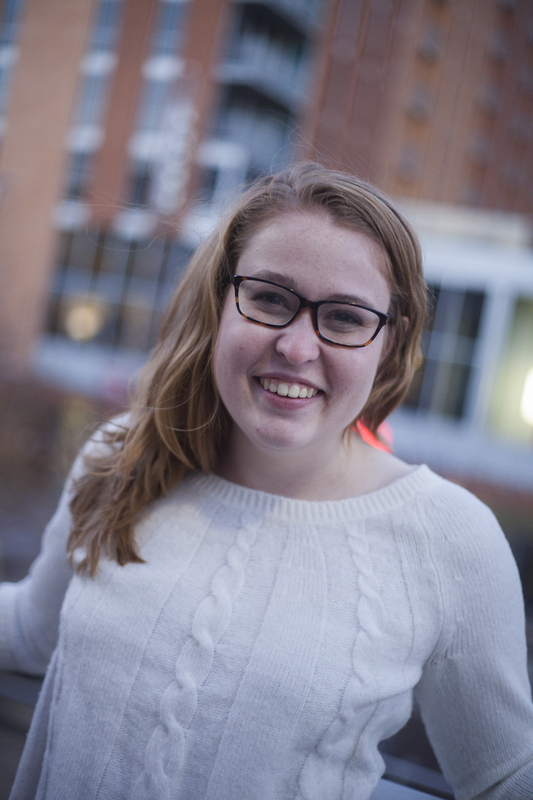 Hailing from Madison, WI, Madeline is ready to take on the Badger Report and is excited to learn a new way of telling stories! 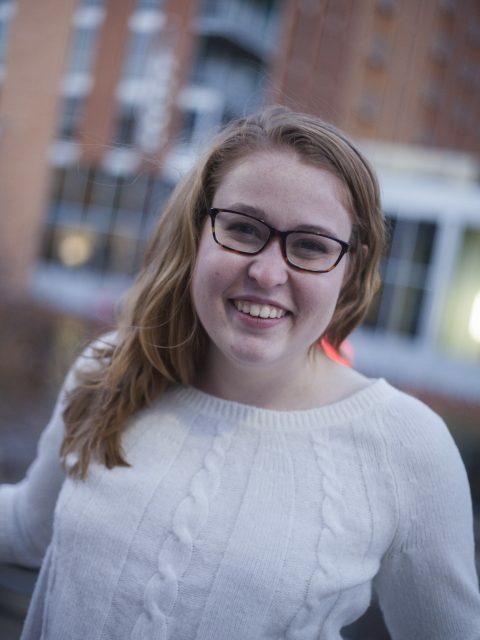 A senior at the University of Wisconsin-Madison studying Journalism and Communication Arts, Madeline has experience with photography and copy editing through her internship at Woodward Communications in Verona, WI. On campus, you’ll find her working as an academic advisor for Cross-College Advising Service, writing for the Badger Herald and singing in UW Choirs! Stay tuned for what she’ll do next!